Learn more about REACH and how it helps the homeless at Jay S. Levy’s site. Jay Levy isa homelessness outreach social worker and manager, and the author of two excellent books on ‘Pretreatment’ and the skills of engagement. Here he is in conversation with Robin Johnson, author of the concept of a ‘Psychologically Informed Environment’ about the way that Housing First seems to have gradually shifted from a creative solution to the problems of some individuals, to a policy programme of government. 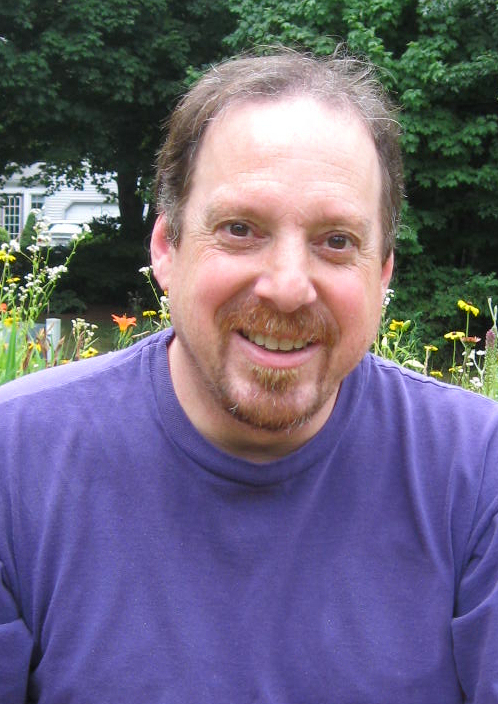 Learn more about Jay S. Levy and his books at his website. Join us for an informal discussion about helping the homeless with Psychologically Informed Environments (PIE), Pretreatment and more. Featuring homelessness Authors Jay S Levy, Robin Johnson, Claire Richy and Ray Middleton @JaySLevy1 @RobinPIELink, @piepeoples @Dialogical_Ray.